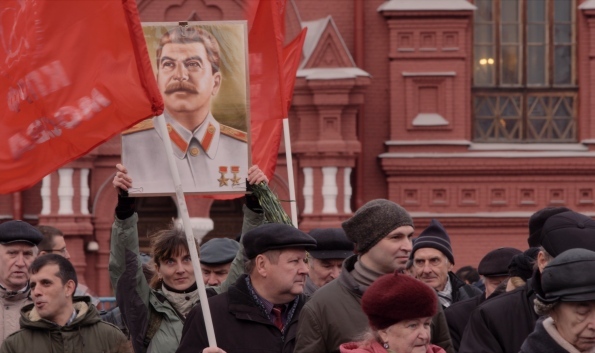 In Russia, hardly any family escaped the hunger, fear and violence resulting from Stalin’s terror, yet no one has ever been convicted for the crimes committed under his regime. Even now Russians are still deeply divided over how to deal with the memories of this painful past. In a mosaic of intimate portraits ordinary Russians speak openly about their traumas, rooted in a violent history. Gradually this disturbing film exposes how the Soviet past lives on in current generations in Russia, and thus makes its mark on the future. The Red Soul, trailer from Deckert Distribution GmbH on Vimeo.